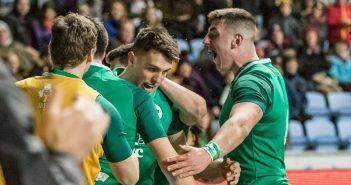 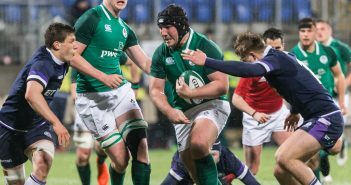 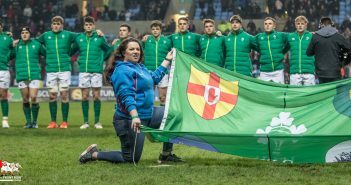 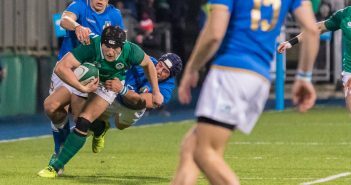 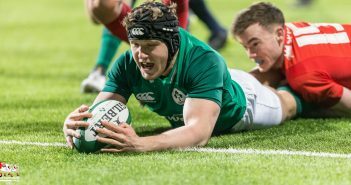 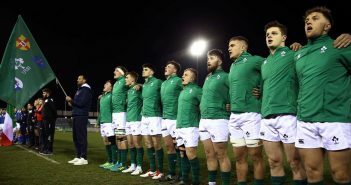 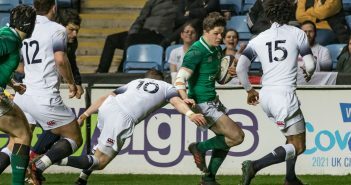 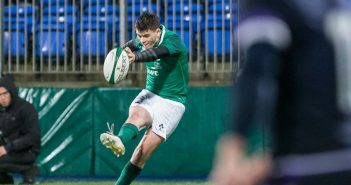 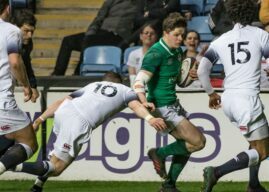 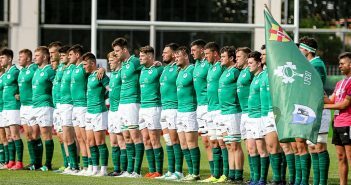 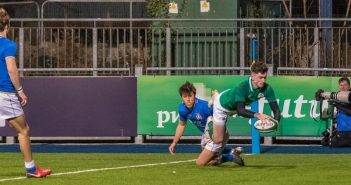 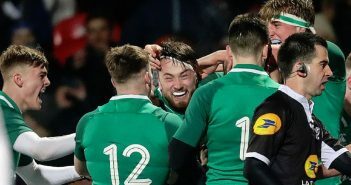 You are at:Home»Ireland»Ireland U20»Category: "U20 Six Nations"
U20 Six Nations Wrap – Who Did What? 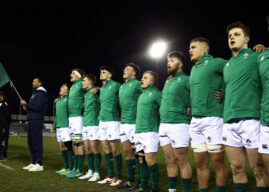 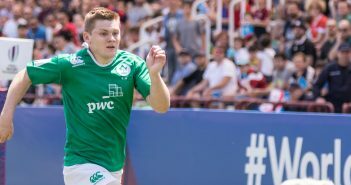 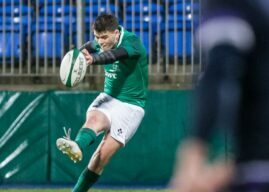 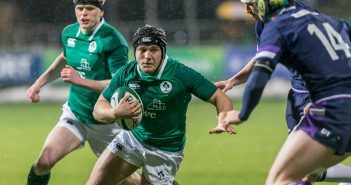 Under 20: Teams up for Ireland v Scotland. 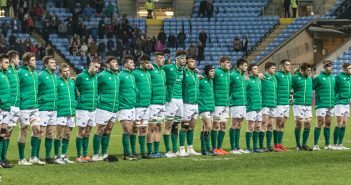 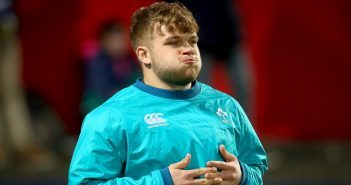 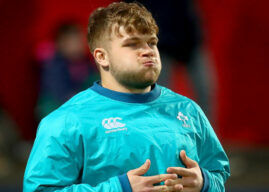 Under 20: Teams up for Ireland v Wales.